Large format cinematography gets more interesting today with Leica Thalia. 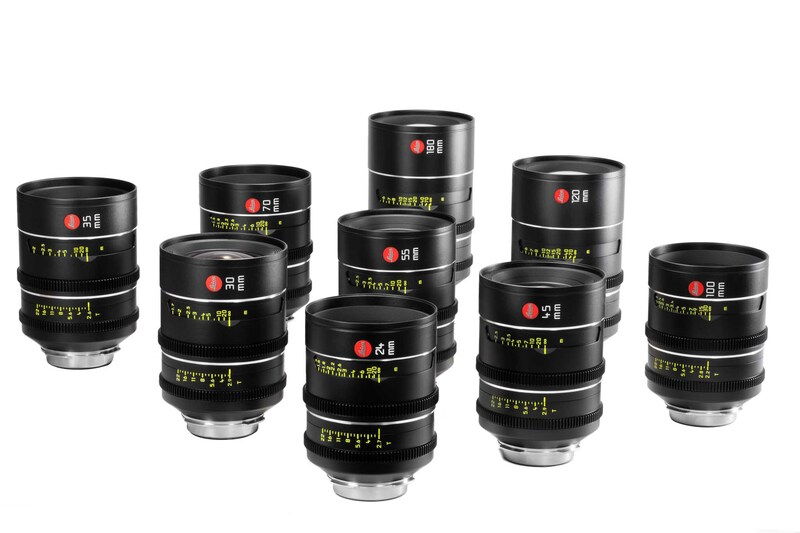 CW Sonderoptic introduces nine new prime lenses that cover all formats from Alexa 65, Panavision DXL, RED 8K VV, Full Frame, to Super35. Leica Thalia primes ship with stainless steel PL mounts. An XPL version will be available for ARRI Rental. Thalia lenses have front diameters that are all 95 mm, just like Leica Summilux-C and Summicron-C lenses. They work with the same front accessories like clamp-on Leica Cine MacroLux +0.5, +1, +2 diopters. Thalias accept 92 mm screw-in front filters and have a rear net holder just like the Summilux-C. Incredibly, most of the large format Thalias are actually lighter and shorter than the Super35 Summicron-C primes, which are already extremely light and small. The mechanical design is consistently Leica-like, rugged and ergonomic. The 15-bladed irises are totally round at every aperture and create the same beautiful, smooth bokehs across the entire set. The iris ring is linear—marks are evenly spaced across all T stops. Thalias have a new focus mechanism design with smooth cams and focus barrels that all rotate 270°. Focus and iris gears are industry-standard 0.8M and are in the same positions. Lens metadata is provided with /i Technology via standard contacts in the 12 o’clock position at the rear of the PL mount. I believe the metadata will include shading, distortion mapping and geometric correction at a later date. The mechanical design appears to accommodate mount adapters and the possibility of additional future lens mount options. Ideas on interchangeable lens mounts are in consideration. The initial set of 6 Thalia lenses is expected to ship around July: 30, 35, 45, 70, 100, 180 mm. The remaining 3 Thalias should ship towards the end of 2017: 24, 55, and 120 mm with close focus capability. Astute readers scrambling to the Leica website may ask whether these are just rehoused Leica S still lenses. No, they are not. The Thalias share components and optical elements. Some of them are new, some are replaced. Remember, Leica S lenses cover a 54 mm image circle. Thalias cover up to 60 mm diagonal. Selection of components and adjustments to the 65mm format image area was a demanding process. To achieve this, some Thalia optical elements are larger than those inside S lenses. Coatings are new. The iris is unique. The barrels are optimized and compact. In addition, the 55 mm T2.8 Thalia is completely new, built totally from scratch, to fill the gap between the 45 and 70 mm. And, above all, the look is smooth, silky and cinematic. Dr. Aurelian Dodoc, Co-Managing Director for Development and Production at CW Sonderoptic, explained, “This is a success story. 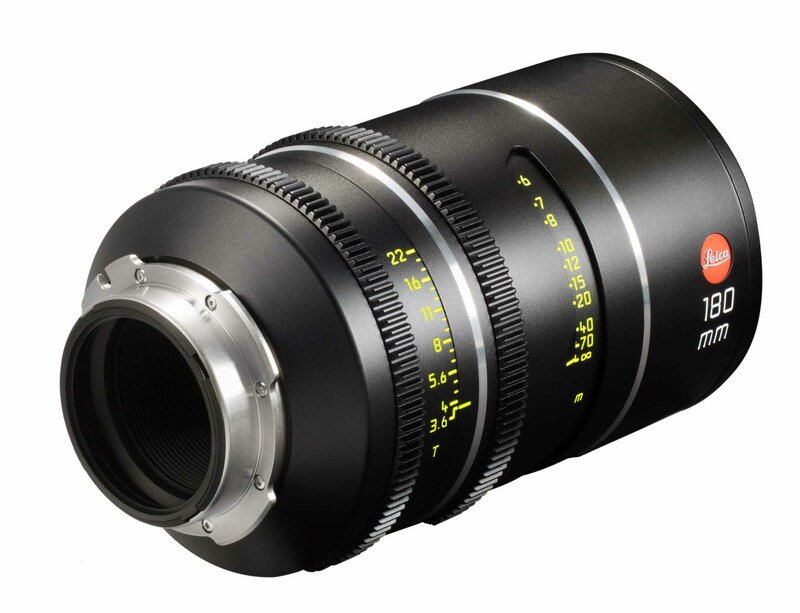 Gerhard Baier had the original idea to see whether Leica S lenses could be suitable for cine. Our motivation was a larger field of 60 mm. This fit into the important discussion of the appeal of larger format for cine. We worked on a new, robust, cine-style mechanical design, a new, linear, 15-bladed iris assembly, close-focus ability and much more. “The look is artistic, smooth, not too sharp, with a gentle focus roll-off. I like to paint in what little free time I have when not designing lenses or working. The Thalia project was like painting, to create images that are beautiful. I received some inspiration from Umberto Eco’s History of Beauty and his discussions about the form and meaning of beauty in our culture. 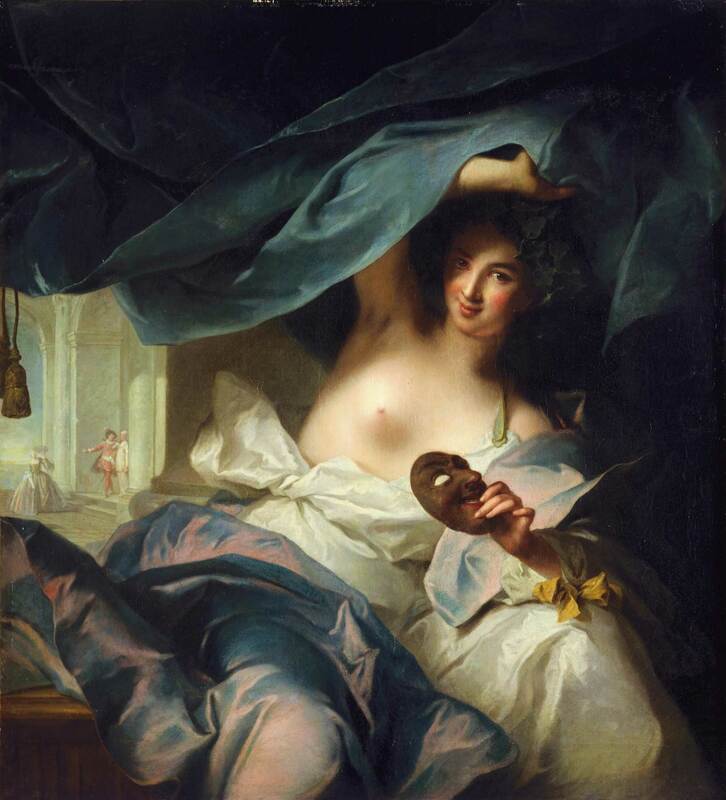 About the name, Gerhard Baier, CW Sonderoptic’s Co-Managing Director for Sales, Marketing and Business Development, said, “Thalia was the daughter of Zeus and Mnemosyne, the eighth-born of the nine Muses. Thalia was the goddess of music, song and dance and also comedy and idyllic poetry. She inspired us on this project and perhaps she can be our honorary muse of cinema and beautiful images. For me, the Thalia lenses have a rhythm and are like a symphony playing with light and textures, flares—turning emotions into pictures. They have a roundness and shape and they deal with flares in a wonderful way that enhance the image and don’t interfere with faces. These lenses invite you to play almost like a musical instrument—to play with light. They are clear without being overly sharp. Focus is smooth and forgiving without appearing soft. Skin tones are natural and smooth with an accurate color rendition. Matched barrels: Focus and Iris Ring locations in same position for all focal lengths. 0.8M Lens Gears. 15-bladed iris is totally round and remains round at all apertures. Bokehs are beautiful and smooth, without “onion rings” or star bursts.